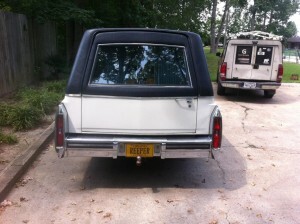 Great Bridge Pumpkin Patch » Have You Seen this Hearse? 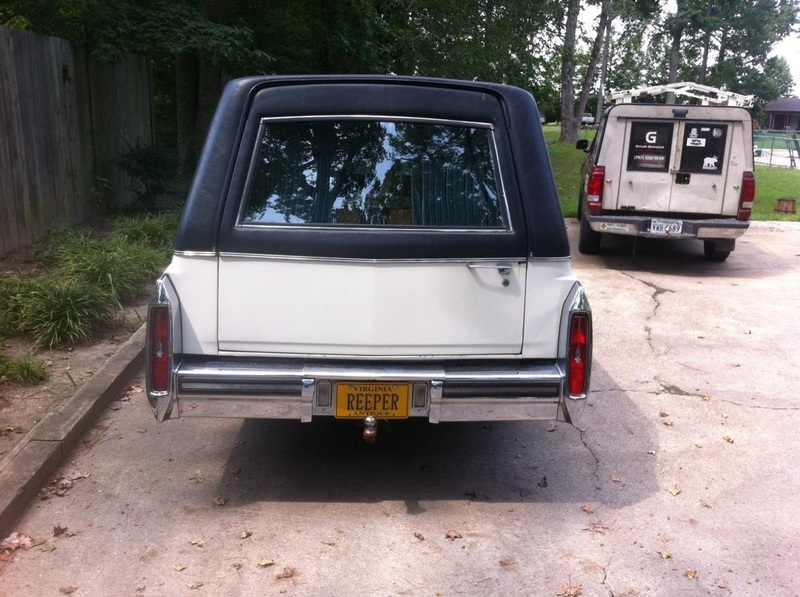 Have You Seen this Hearse? 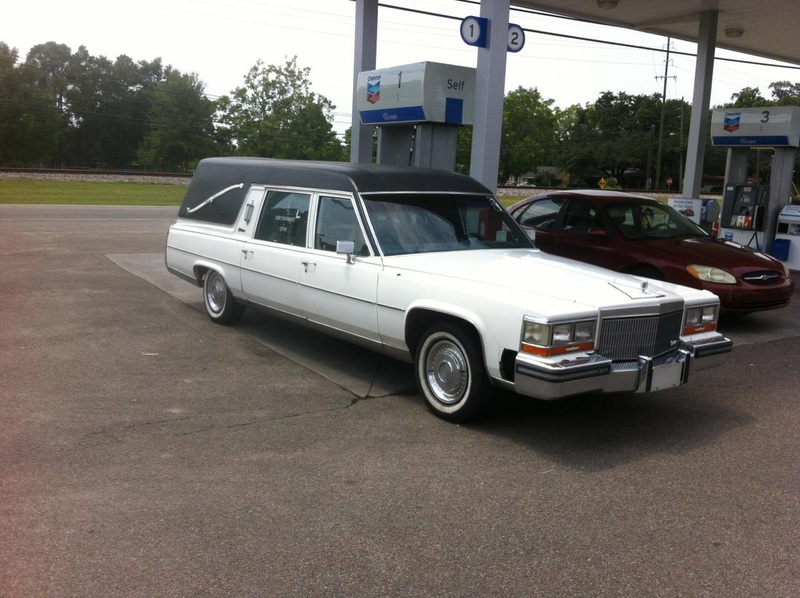 Take a look at this hearse. It’s about ready to be transformed into the primary mobile advertisement for Terror Woods and the Great Bridge Pumpkin Patch. This is a recent purchase and will be undergoing graphic transformation and performance upgrades over the next couple weeks. We will post pictures of the evolution here on this site and you can see other pics on our facebook page. Remember to like us on Facebook!